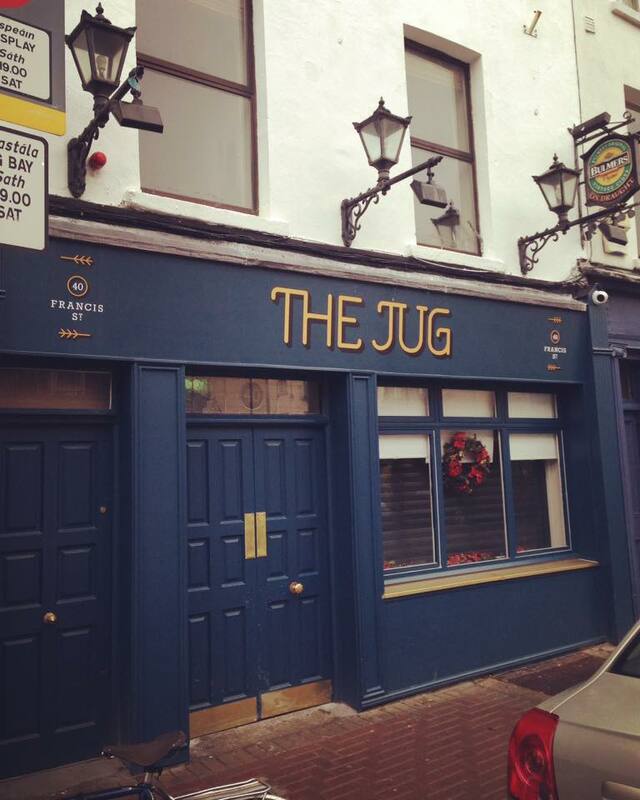 The Jug on Francis Street opened late last year and we’ve been meaning to poke our heads in for a pint ever since then. We finally got the chance last Thursday before going in for a cocktail session in Drop Dead Twice (more on that later). We thought we’d give you a few quick impressions on the place and what to expect when you pop in. 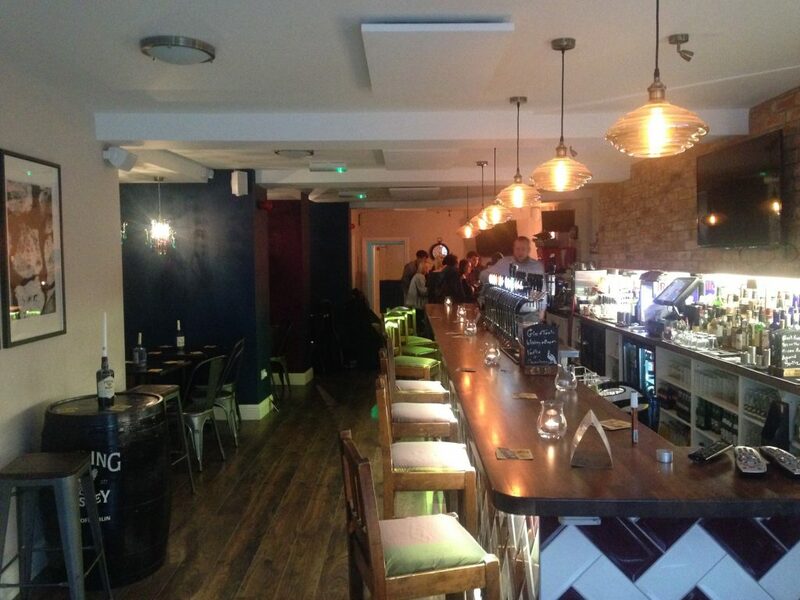 It’s a very modern looking bar inside and the wide, unobstructed windows at the front let you know that you’re very much welcome inside and that this is by no means a place that wants to hide away from the focus of the outside world. It’s a bright, vibrant looking bar. We took a seat by the front window where the bar man brought us over our drinks. It’s always a good sign about a pub when a barman is willing to drop the pints down to you when it’s not too busy. 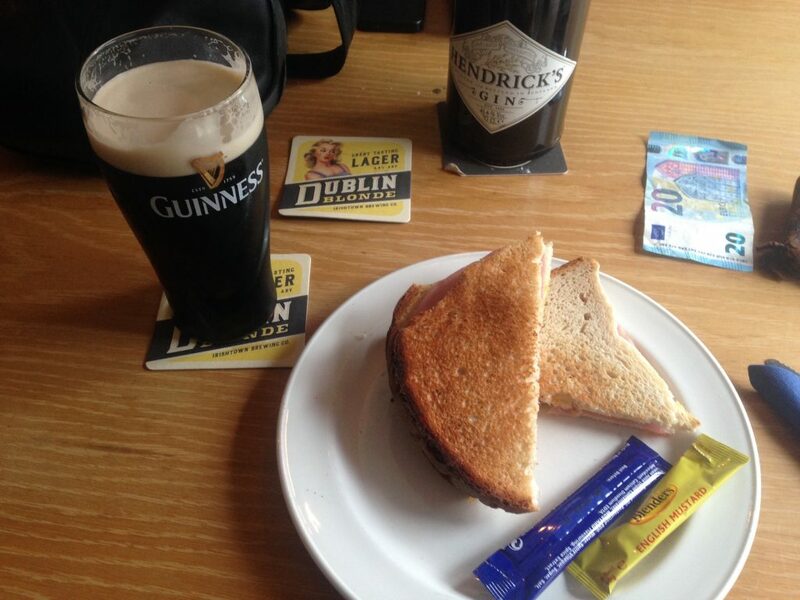 We got ourselves a very nice pint of Guinness with a ham and cheese toastie on batch bread for €6.50. That deal runs every Thursday. It’s one of the better toasties in the city, and at that price, one of the best value. We arrived at around 6pm and the bar then started to fill up with people who looked like they’d been here before. That’s a good sign that the bar is doing well and can attract return custom after only a few months in operation. At the very back of the bar there’s a semi private room that looks like it would be good for a private party of 10-20 people. The signs for this area of town in terms of pubs are very positive indeed. On Francis Street you have The Jug, Stage 19, and Drop Dead Twice. 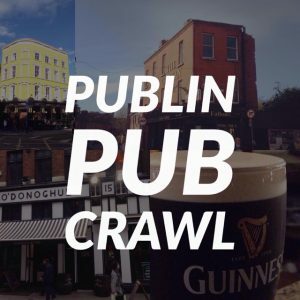 Just down the road in The Coombe you have Fallon’s and Shanahans, two very fine pubs. Anyone who lives locally are increasingly spoiled for choice. If you’re looking to watch some sports, they do have some TVs around the bar and we noticed that they had Sky Sports. 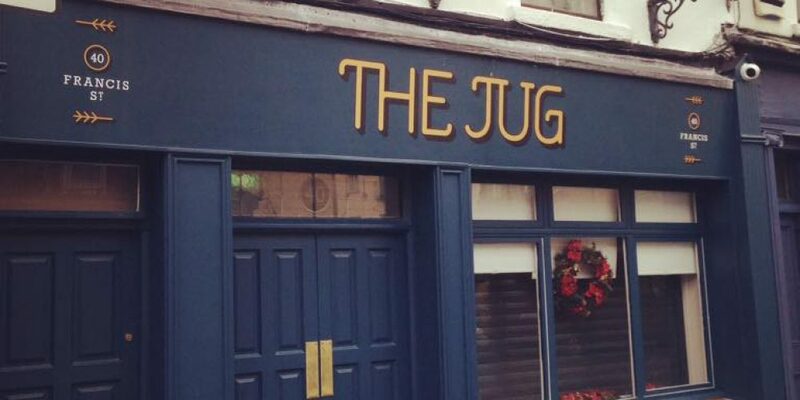 In short, it’s well worth your while paying a visit to the Jug. 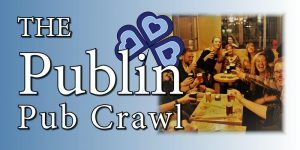 I think it is especially suited to small groups of maybe 6 or so, as there’s a few little private alcoves you can avail of. 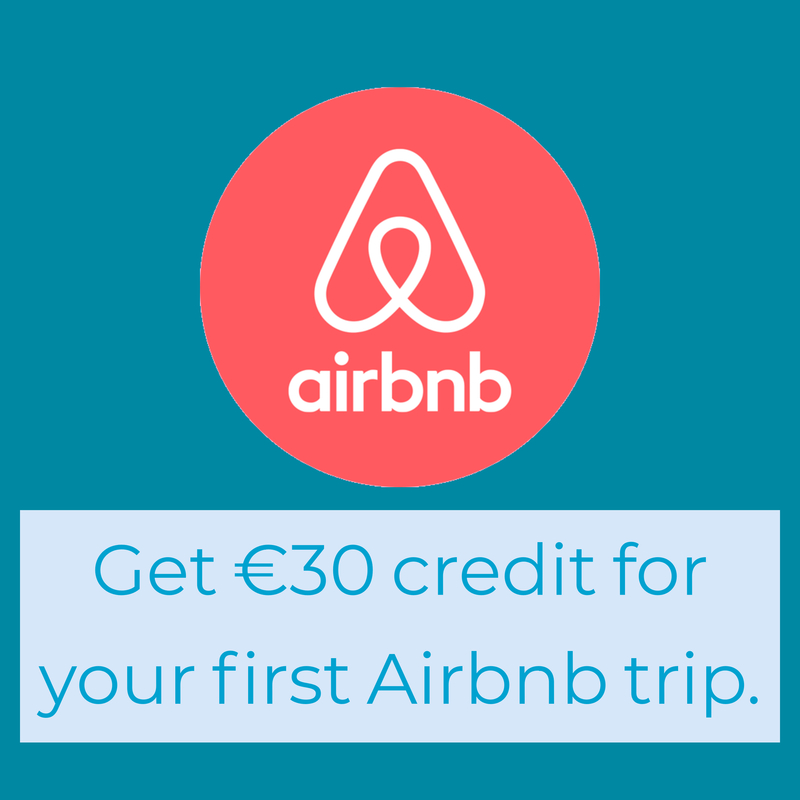 Pop in and let us know what you think!